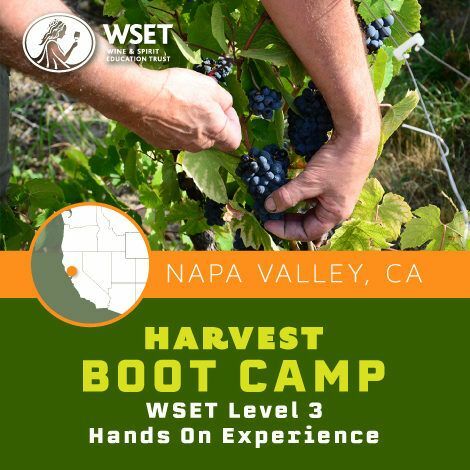 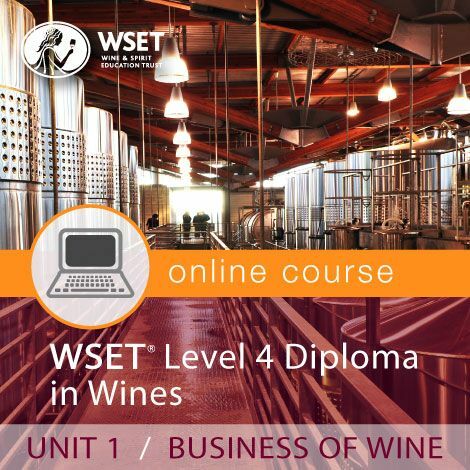 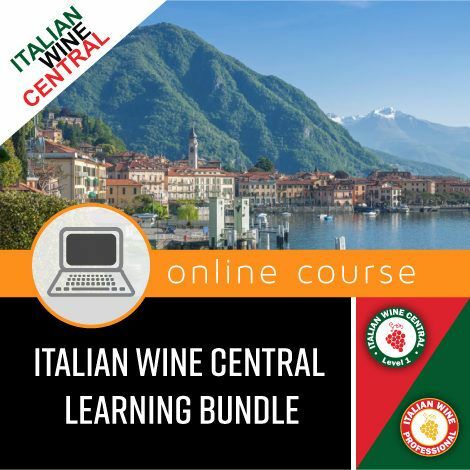 Effective training of your team is the best investment your winery can make in raising the bar on revenue generation. 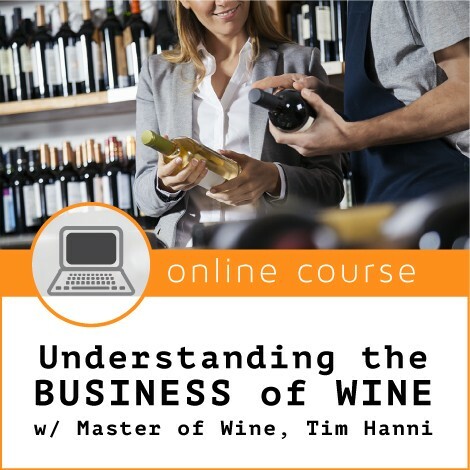 Sign up for our November class now and start seeing the profits immediately. 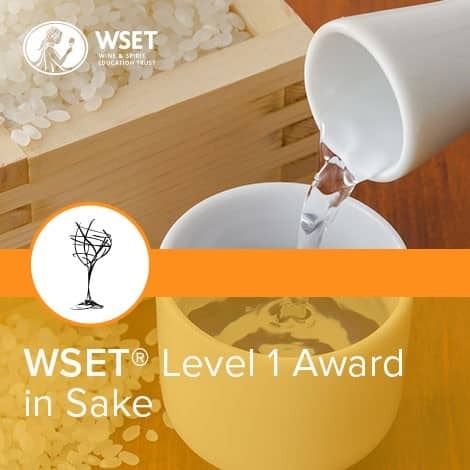 Now is the time to invest in telephone sales training in order to take advantage of the huge opportunity presented 2018. 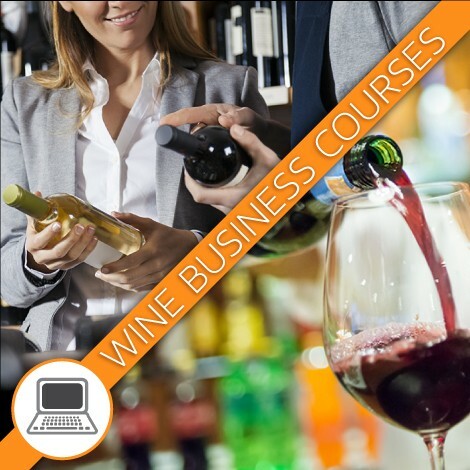 Did you know that with the right offer, the month of January can be as profitable in wine sales as the last quarter of the year! 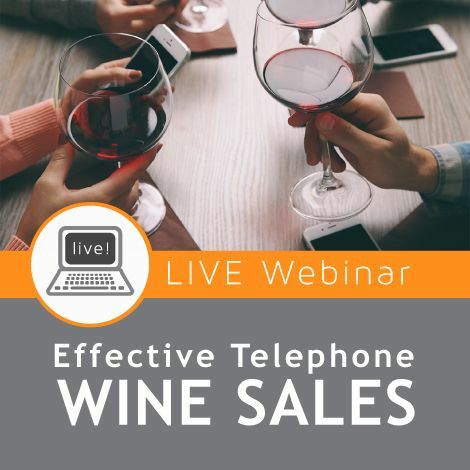 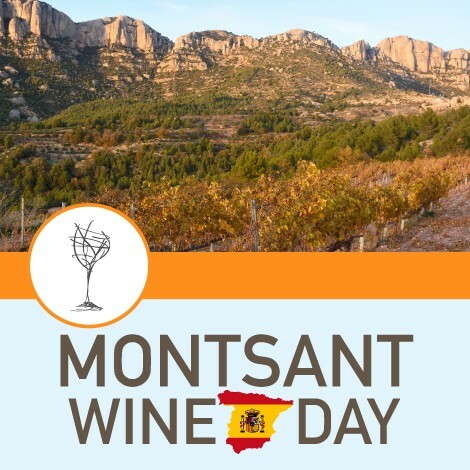 Move a greater part of those wine sales into your revenue budget by taking advantage of this excellent training in making outbound telephone calls for your team. 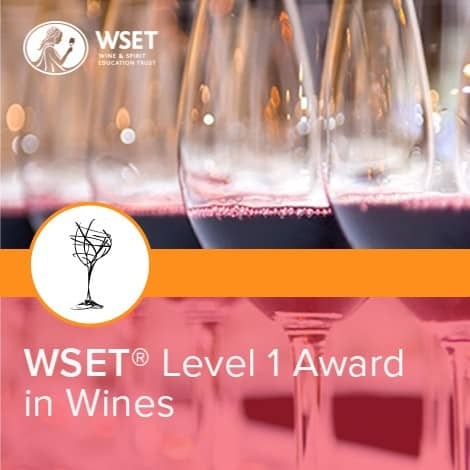 Susan Cole is the premier wine sales trainer on the west coast. 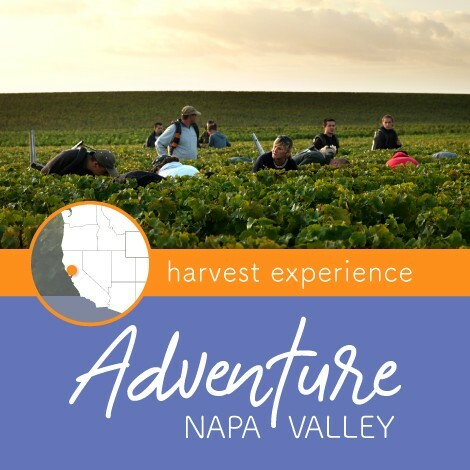 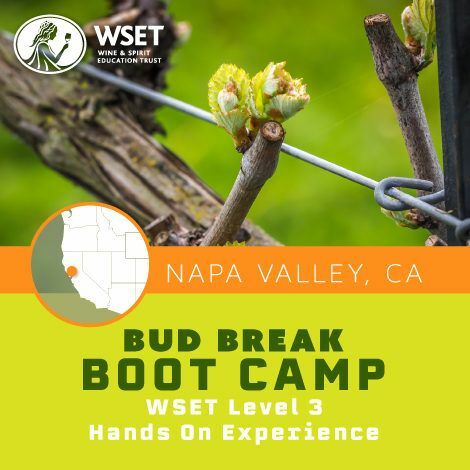 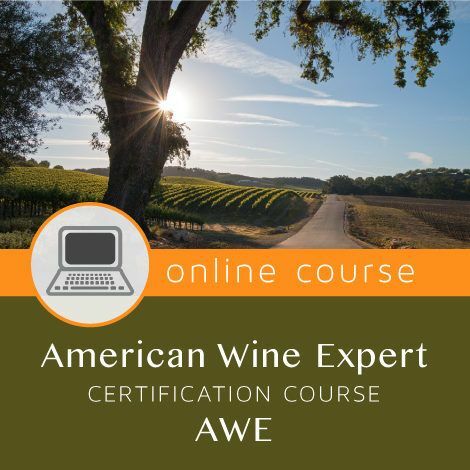 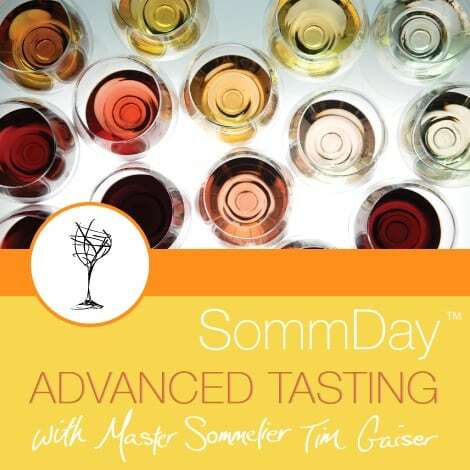 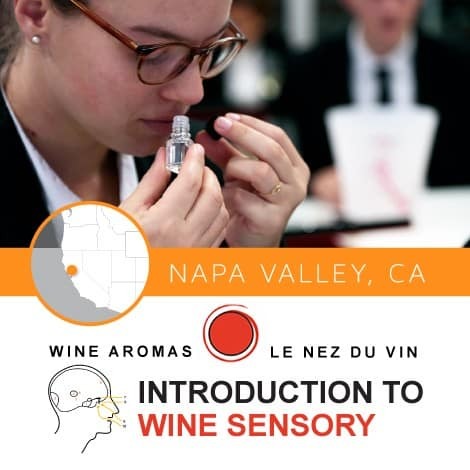 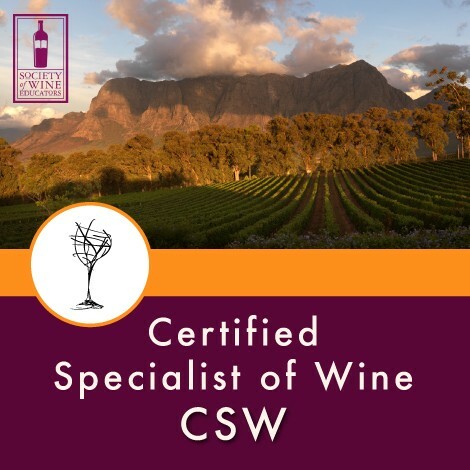 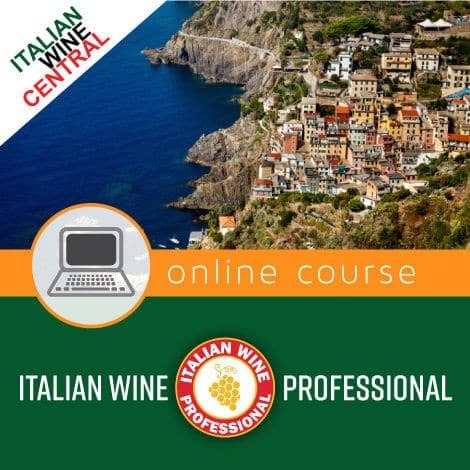 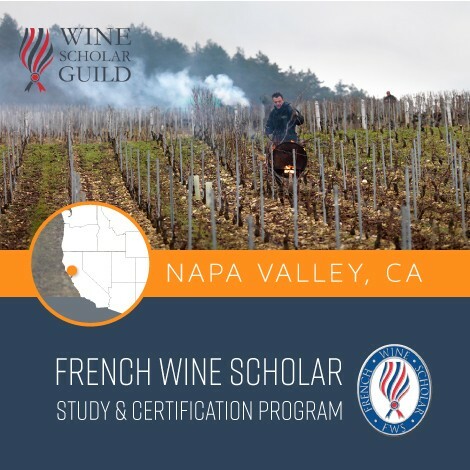 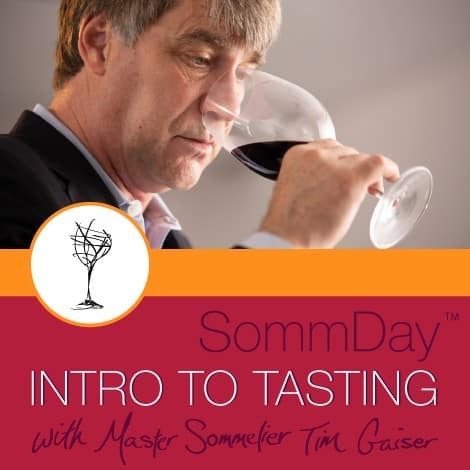 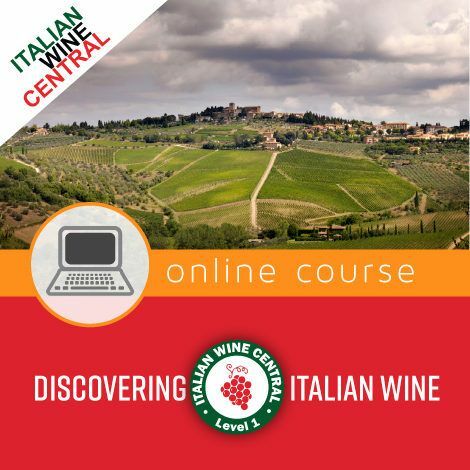 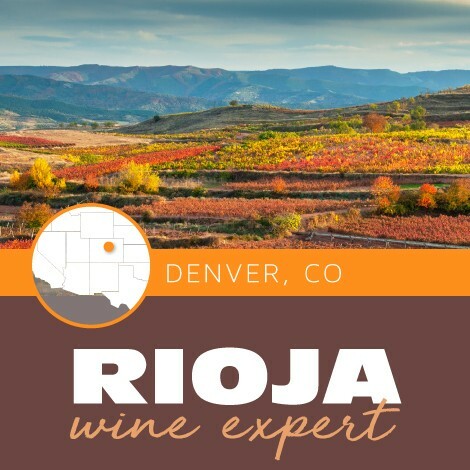 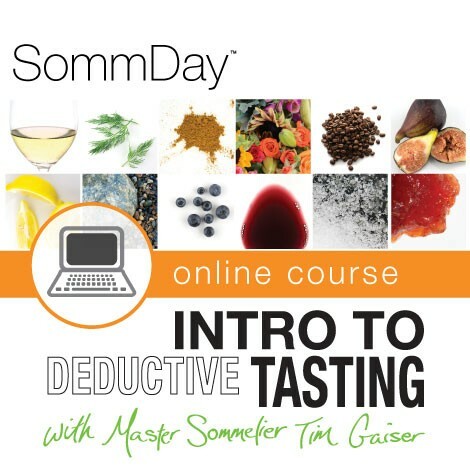 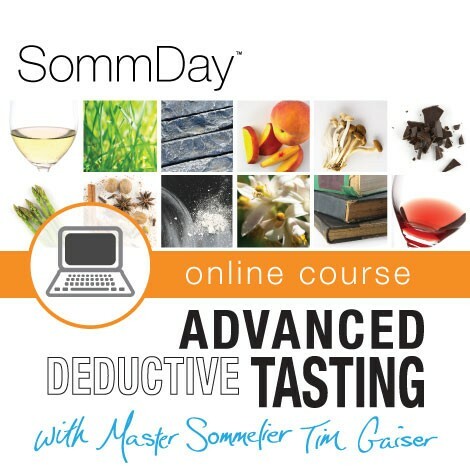 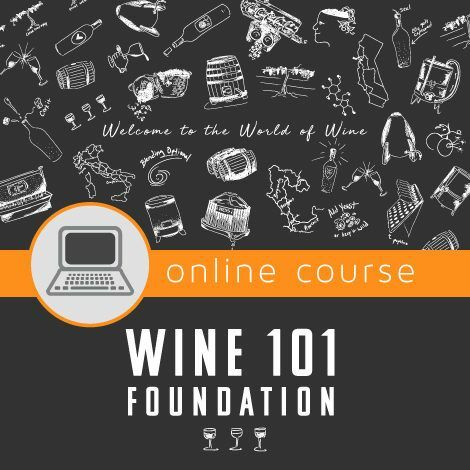 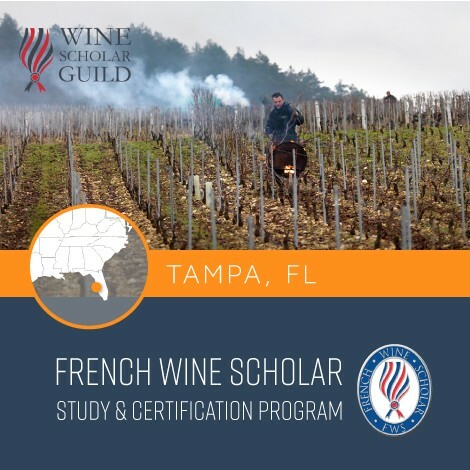 With 24 years of winery experience, Susan conducts a highly-interactive, energetic, and informative class in the “how to” of making calls to winery club members and customers. 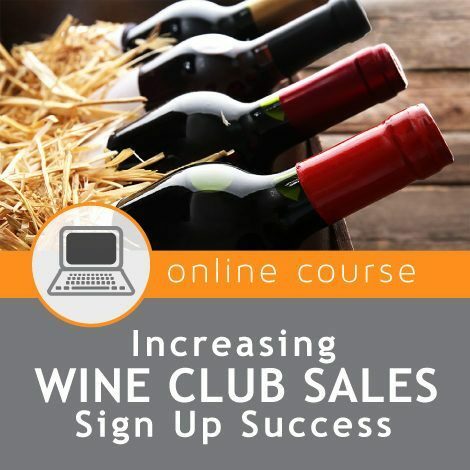 An outbound telephone call to your wine club members and customers is the second most profitable channel for wine sales (the first is your website). 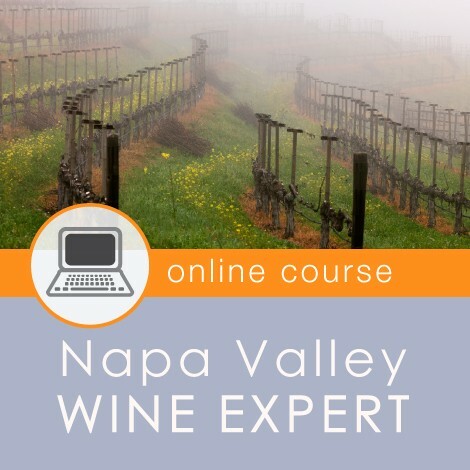 Don’t make the outbound telephone call a “filler” for your tasting room staff. 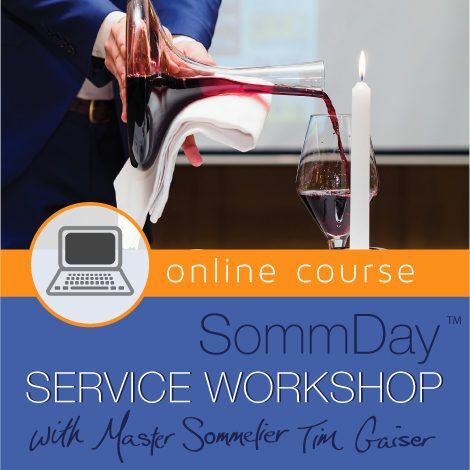 Dedicate the time and attention to the right team members and give them the tools and training to do it right, and you have taken the first step to success and increased profitability. 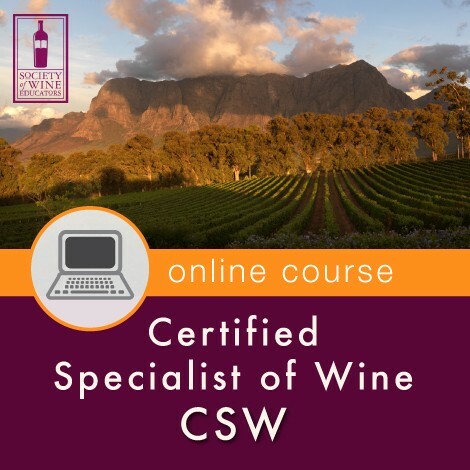 Statistical Recording of Results – Metrics! 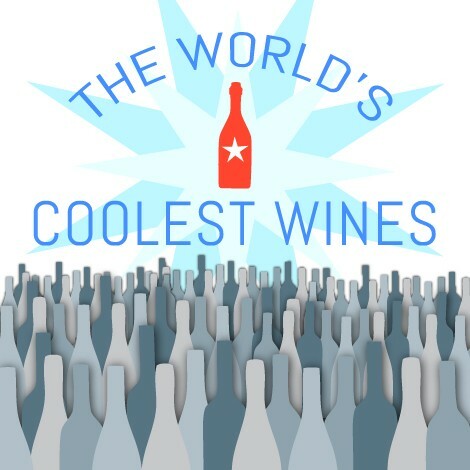 Susan has more than 20 years of wine marketing experience, all in the direct-to-consumer arena. 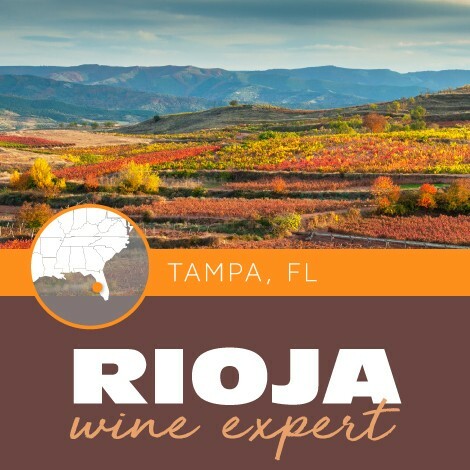 Her industry knowledge, sales expertise, and ability to build relationships have proven instrumental in helping both large and small wineries achieve and surpass their revenue goals. 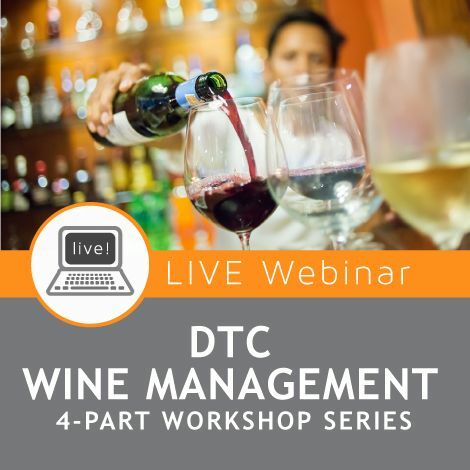 During her time at Windsor Vineyards, Treasury Wine Estates, and Pezzi King Vineyards she has managed inbound and outbound call centers, wine clubs, and customer service organizations, resulting in revenue growth, club membership, and sales that consistently exceeded projections. 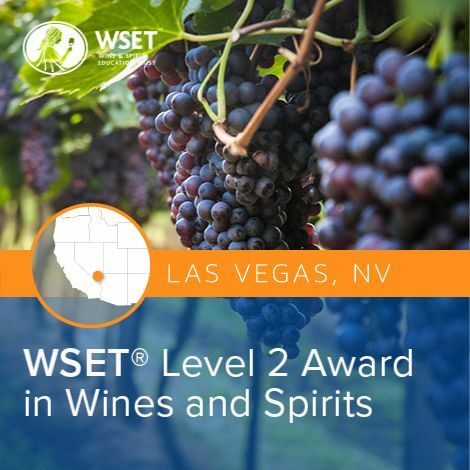 For the tasting rooms of Beringer Vineyards, Chateau St. Jean, Stags’ Leap, St. Clement, Etude, Souverain, Meridian, and Cellar 360 she had led dynamic and successful training sessions in retail sales and wine club membership that resulted in improved sales revenue and increased club conversion. 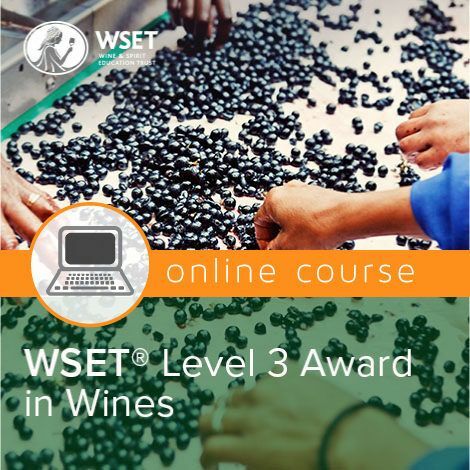 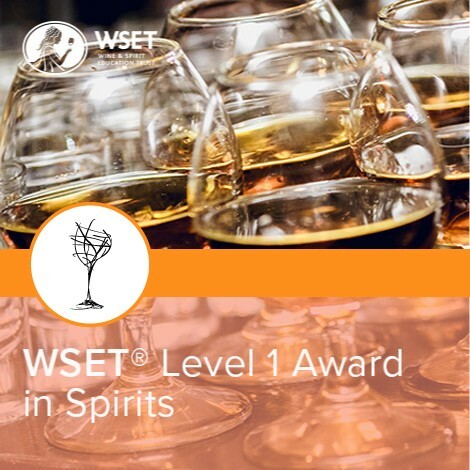 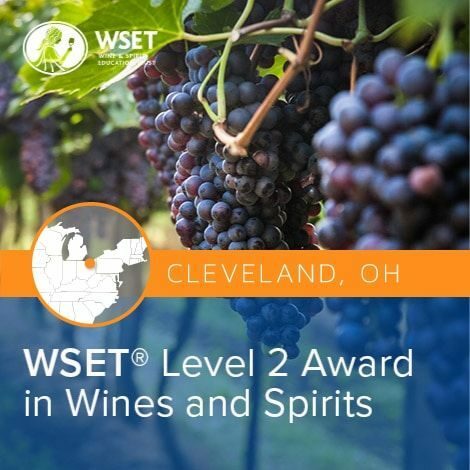 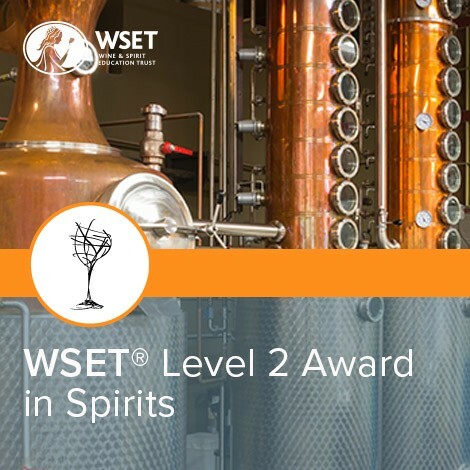 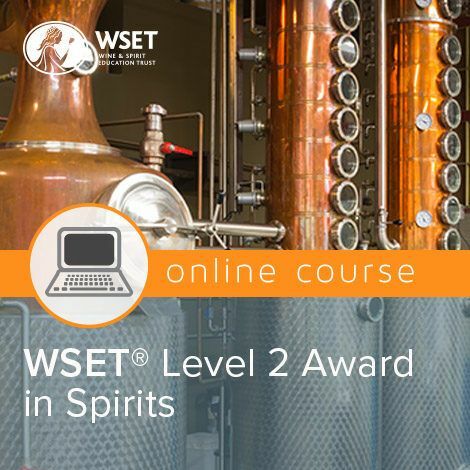 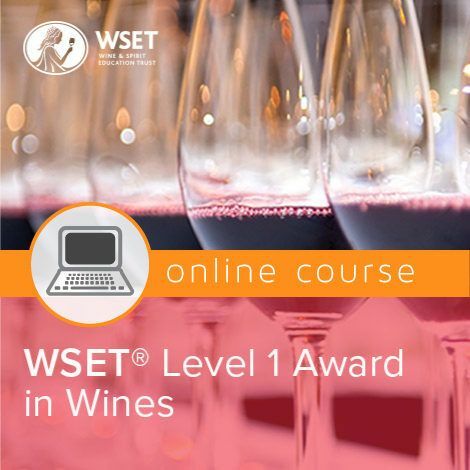 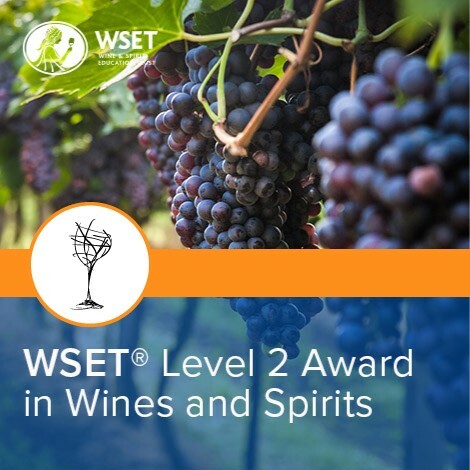 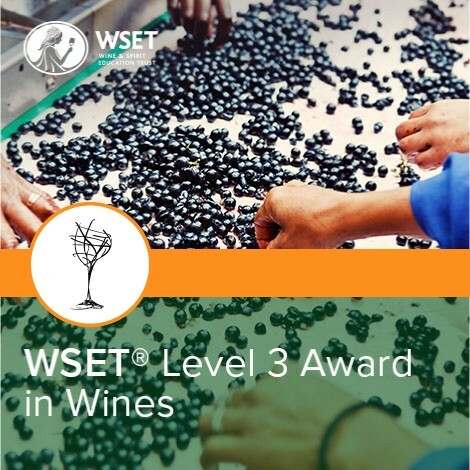 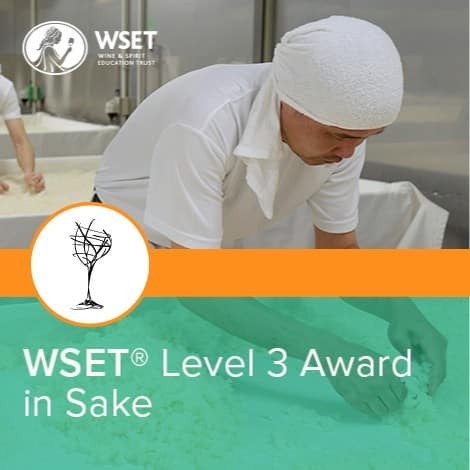 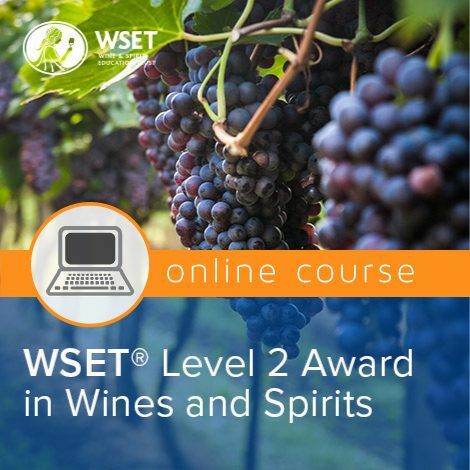 Susan holds a diploma at the intermediate level on her way to Master of Wine from WSET, the Wine and Spirits Educational Trust in London. 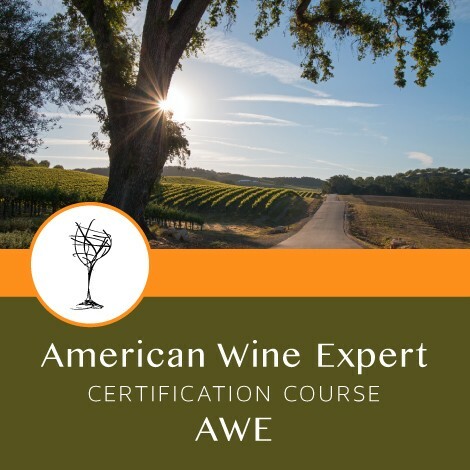 She is a much sought-after trainer for wineries ranging from Washington, Oregon, Sonoma and Napa Counties, to Paso Robles in California’s Central Coast region.